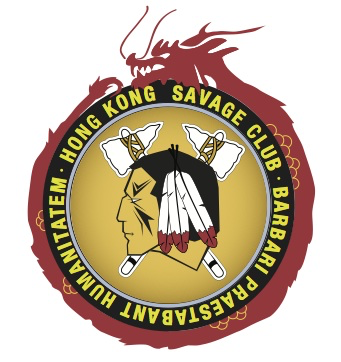 The Hong Kong Savage Club was founded in August 2013, and is a private members club founded on the best of traditions that prevailed at the height of the “Private Clubs” era in Victorian London. Whilst it does not have its own premises, its members preferring to benefit from a more nomadic existence, standards are maintained both in quality of venue and standard of dress. What transpires after the formality of the traditional, monthly Long Lunch, is open to interpretation, but it could certainly be described as bohemian, and therefore in keeping with that of its adopted parent, the Savage Club in London.